Why are solar tariffs going down in India ? HomeBlogsolar tariffsWhy are Solar Tariffs going down in India? Why are Solar Tariffs going down in India? 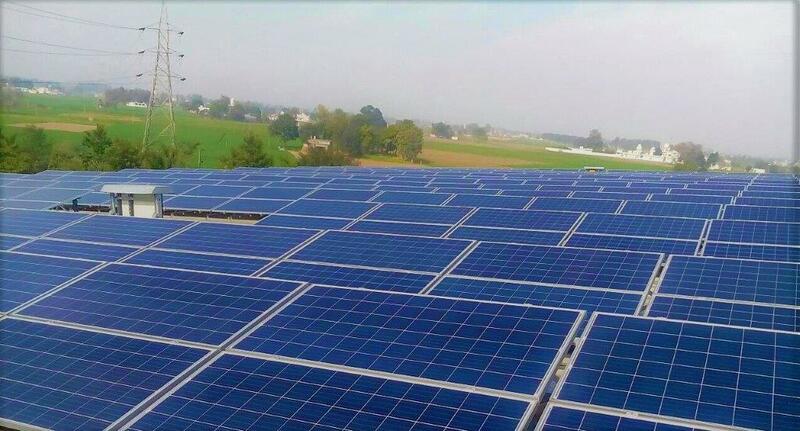 Solar tariffs in India are on a downward streak with the lowest bid tariff of INR 2.44/KWh for the Bhadla Solar Park in Rajasthan corroborating the fact that solar is going to be the renewable energy future of India. In hindsight, this ever-low tariff shouldn’t be taken as a landmark achievement as there are many caveats attached to this. The surprisingly low solar tariffs quoted last year have created euphoria and skepticism at the same time amongst the consumers as well as the industry specialists. The sustainability of the current model in which solar developers are exuberantly bidding low tariff to crack a deal is dubious as per some solar experts. If we glance through the solar tariffs bid in India, we can trace a downward sloping graph across the years. From as high an average bid tariff of INR 10.9/KWh in Dec 2010, the average bid tariff plunged to INR 5/KWh in Dec 2015 and then further to less than INR 3/unit in 2016. This amounts to a decline of around 12% year-on-year. Hence the question that looms around is what contributed to the unparalleled decline in the solar tariffs. When we analyze the regulatory and political scenario in the country from a bird’s-eye view, the commitment of the Modi Government to solarize the nation resulting in India’s international deals such as Paris Climate Deal becomes obvious. The political pressure to increase the share of renewable and solar in the energy mix has brought forth many reforms in the power sector and regulations thereof. India embraced the shift from erstwhile feed-in tariffs to competitive solar reverse auctions to increase transparency. 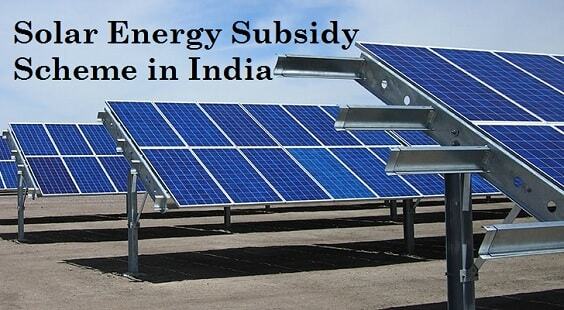 The transition to competitive bidding of the solar tariff was expected to bring grid-parity at an accelerated pace and also encourage foreign investment in the sector. There have been both positive and negative repercussions of the competitive solar bidding phenomenon. On the positive side, the Indian solar industry has witnessed new entrants backed by foreign investors in the sector who are coming up with innovative business models to cut down the project costs and help achieve record-low tariff. Nevertheless, there are cases where the solar developers have compromised on the IRR of the projects and have presumed highly optimistic scenario going forward, creating skepticism of unviable projects. 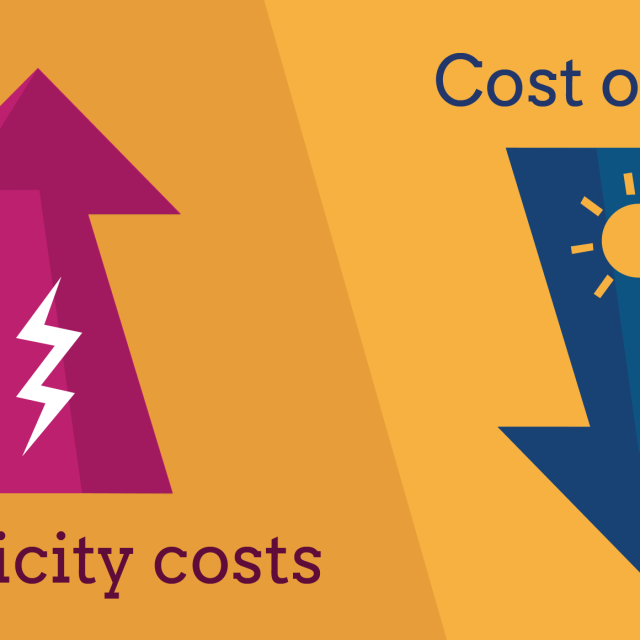 The next set of factors which contributed to the decline in the bid tariff includes industry-related factors such as cheaper PV modules (PV modules alone constitute 60% of a solar plant cost), access to low-cost equity & debt financing and high-yielding solar parks for power supply under open access. More credible organizations such as SECI and NTPC have emerged as the new off-takers, allaying developers’ apprehensions regarding the poor financial health of SEBs (State Electricity Boards). 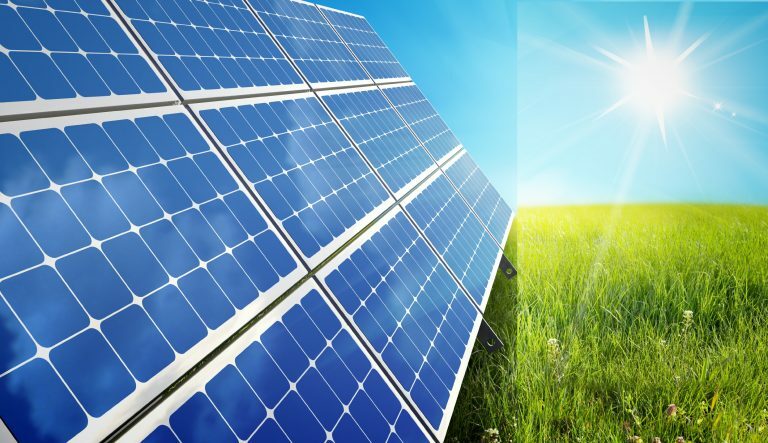 The recent upheaval due to an expected increase in the solar panels from China has created panic amongst developers who bagged deals by quoting extra low tariffs. However, many are quoting this as a temporary phenomenon owing to China’s shift from feed-in tariff to competitive bidding and expect the prices to stabilize going forward. It remains an interesting watch if the current trend of low bid-tariffs sets a new benchmark in the power industry or ends into a dirty price war.